A brand is not just a logo or a strap line. A brand is a set of beliefs, goals and values that guides an organisation, its decisions and communications, both internally and externally. To establish and maintain a strong brand for The Arts Society we need to ensure that everything we do follows these guidelines. 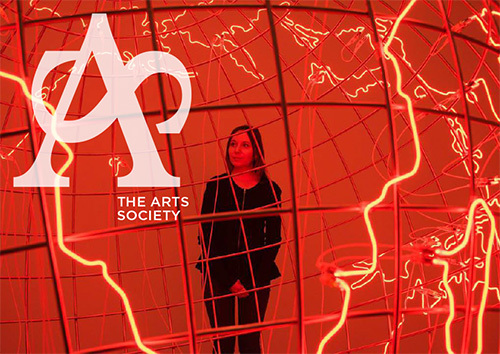 This document has been developed to provide anyone creating visual communications for The Arts Society with clear guidelines on how the visual identity components can be used. The aim for the brand identity is to create a strong, coherent and recognisable look that helps to engage with our diverse audiences.